Should I Offer a “Decorating Allowance” when selling my Silver Spring House? Silver Spring Homesellers- When you’re getting your home ready for the market, the list of things that need to be done can seem overwhelming. Would’nt it be much easier to just offer the buyer a “credit” or an “allowance”? 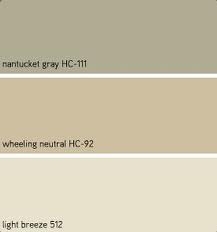 The buyers probably would prefer to pick out their own carpet or paint color. away. If the buyer’s impression is that the home has worn carpet, floors or dirty, nicked up walls, no allowance is going change that initial impression. It’s the first impression that is most important, so if you’re on a limited budget, just make sure that the flooring in every room the buyer can see from the front door is in the best condition it can be. Same with the paint. A buyer will be more likely to overlook bad carpet or not-so-fresh paint in secondary rooms that don’t contribute to that critical first impression in their sight line. *NOTE – Many of the homes in Silver Spring and Takoma Park have original hardwood flooring. 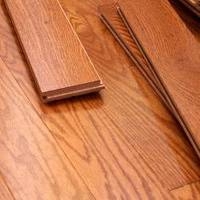 Hardwood floors are one of the most desired ammenites of today’s buyers. If your hardwood floors are covered with wall to wall carpet, one of the best things you can do to make your home very attractive to buyers is uncover those hardwoods. Pull up that carpet and show off the hardwood flooring you have. The Best Time to Sell a Silver Spring or Takoma Park House is …. August ?? 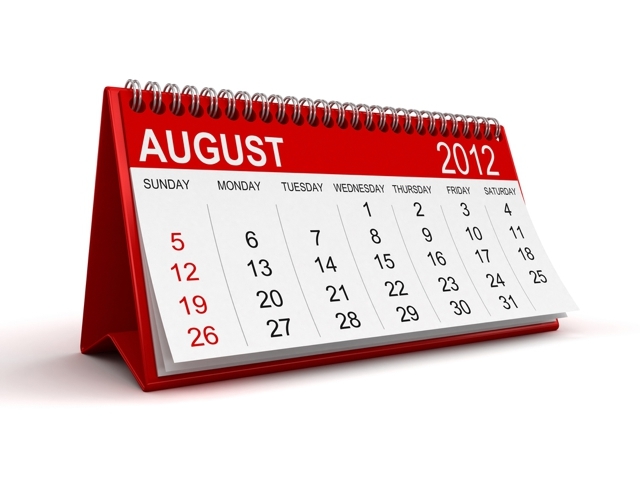 Is the month of August really useless and dismal? 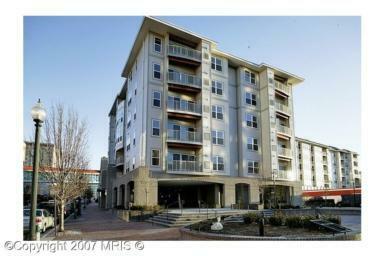 – Not for Silver Spring and Takoma Park Real Estate sellers! August is one of the biggest transfer months for relocating buyers. Buyers want to secure a home now before school starts in the fall. The inventory of houses for sale is very low – meaning your property has less competition for buyers. When inventory goes down sale prices tend to go UP. There may not be a lot of buyers out looking, but the buyers that are out there are super-serious about buying NOW. these buyer are not the many many “tire kickers” looking at houses in the Spring. Even though you may have little traffic at your home, the buyers that do look at your home are much more motivated and because of low inventory have limited choices in homes right now. If you are on vacation yourself, you won’t be bothered or inconvienced by any showings of your house. You can relax and leave it up to us. There will be a seasonal uptick in inventory in the weeks after Labor Day and therefore more properties competing with your house. Let your house be one of the few good choices buyers have this August. If you are thinking about Selling Your Silver Spring House, Condo or Townhouse – Call on Debbie Cook and The Silver Spring Team for a No Obligation Market Report on Your Silver Spring Condominium. With our 21 years of Experience and our Enthusiasm for Silver Spring, we know how to get Silver Spring Homes Sold Fast and for Top Dollar in the Current Silver Spring Real Estate Market. Tuesday Morning Store Opens in Silver Spring Tomorrow! I am pleased and excited that Tuesday Morning Home Goods Store is opening in Silver Spring! I’ve shopped at Tuesday Morning before. It is a great store for gifts, things for your home and for Staging Houses for Sale. It is a lot like Linen’s and Things or Bed Bath and Beyond, but much less expensive! Now Silver Springers, including me, will not have to schlep to Rockville or Bowie to shop at this amazing discount home goods store. The store is ready and opens on Tuesday (of course), that’s tommorow, November 6th, 2007! This store will open in the building that SAM KUGLER’s House of Linens Store used to occupy at the corner of University Boulevard and Colesville Road (RT 29). By the way, SAM KUGLER is alive and well. He moved further out Route 29 past White Oak to the Tech Road Business Center. If you have a request for market report on a specific neighborhood or subdivision in Silver Spring or Surrounding Areas – Please let us know. If you are thinking about Selling Your Silver Spring Home – Call on Debbie Cook and The Silver Spring Team for a No Obligation Market Report on Your Silver Spring House. With our 21 years of Experience and our Enthusiasm for Silver Spring, We know how to get Homes Sold Fast and for Top Dollar in the Current Silver Spring Real Estate Market!